I'm officially over the season of hot chocolate and peppermint tea. For some reason I keep thinking that if I drink enough iced drinks and smoothies somehow Spring will arrive. I may be wrong but this iced latte is too good not to drink just because it's cold out. If you're looking for a get me out of bed so I can do my workout drink, or it's too early to eat but I need energy drink, this is it! 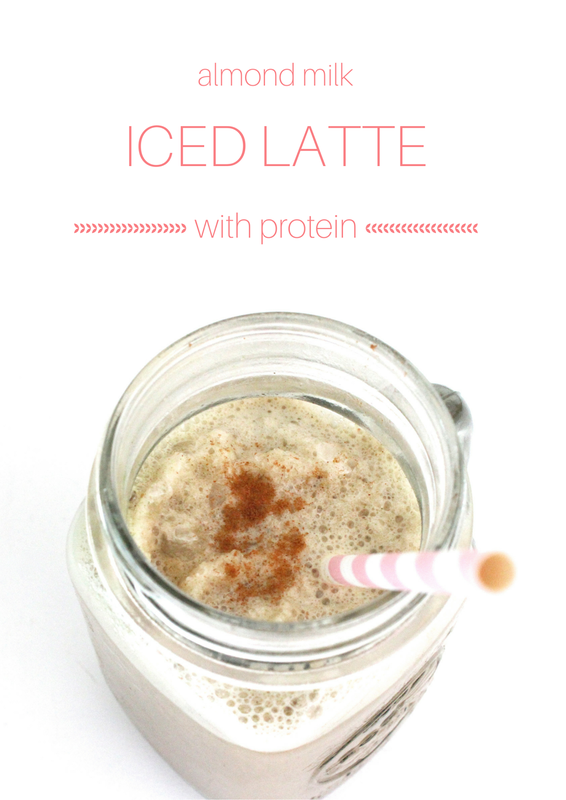 Tasty and light but packs a super protein punch and a dose of caffeine all in one to get your morning started!